We’re proud to announce that Touch has been named as a finalist at the El Ojo Cojo International Film Festival, in Madrid, Spain. 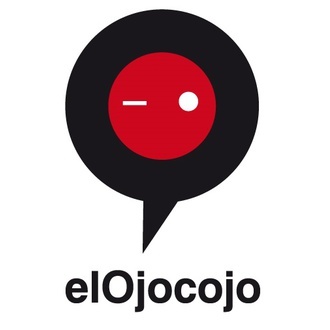 El Ojo Cojo International Film Festival is devoted to fiction, documentaries and animation short-films and full-length films, in order to promote intercultural dialogue and integration of socially disadvantaged groups, spreading quality films that are not usually in the Spanish commercial market, but mainly raising awareness of the various facets of reality, trying not to fall into clichés. El Ojo Cojo is affiliated with the Anna Lindh Foundation. Through its action and reflection the ALF aims to contribute to the development of an Intercultural Strategy for the Euro-Mediterranean Region, providing recommendations to decision-makers and institutions and advocating for shared values.